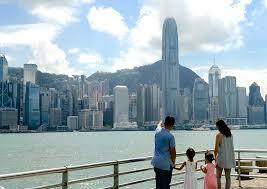 Hong Kong mainly consists of Hong Kong Island, Great Son, Kowloon Peninsula and New Territories. The Cuu Long Peninsula is associated with the New Territories to the north and the New Territories to the north and eventually to the Mainland through the Shenzhen River. In total, Hong Kong consists of a collection of 262 islands in the South China Sea, of which Big Son Island is the largest. Hong Kong Island is the second and most populous island. Loi Chau is one of the islands with the highest population density in the world. The name "Hong Kong" (derived from "Hong Kong", Cantonese is Scorpio, meaning "fragrant port", taken from today's area of Aberdeen, Hong Kong Island where products from Fragrant woods and incense were once traded, the narrow waters separating Hong Kong Island and the Kowloon Peninsula are Victoria Harbor, one of the deepest natural harbors in the world. 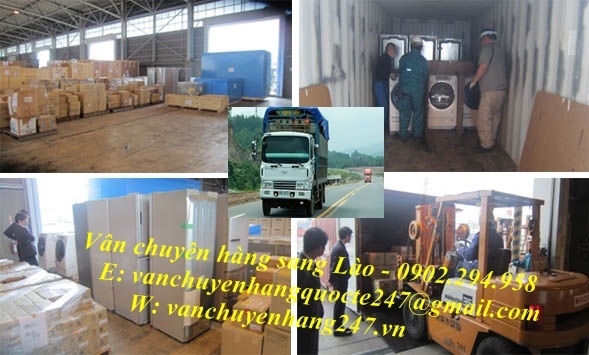 Capturing the desires of many customers, Ha Thien Company in 19 years of operation has provided many international shipping services in general and Hong Kong - Vietnam shipping line in particular. Because of the Vietnamese people in Hong Kong, the sending of gifts, trading business, sample goods, letters from Hong Kong to Vietnam is very simple. Cargo shipment of 0.1 kg or more to Hong Kong. 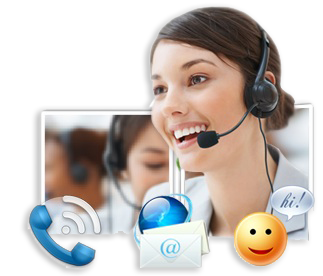 There are many services and rates to give customers the freedom to choose. - LCL, FCL by sea. Shipping from Korea to Vietnam is also equal to the time from Vietnam to Hong Kong, with only 2-3 business days and delivery to customers. As well as the calculation of goods from Vietnam to Hong Kong, Hong Kong cargo shipment to Vietnam in accordance with the carrier. - For heavy, compact cargo, the kilograms shall be calculated. - For bulky goods, the size is as follows: length x width x height divided by 5000. After the box is completed, calculated in two ways, the number of kg calculated by weight and kg in cubic meters. Compare the largest number of kilograms to calculate the shipping price. 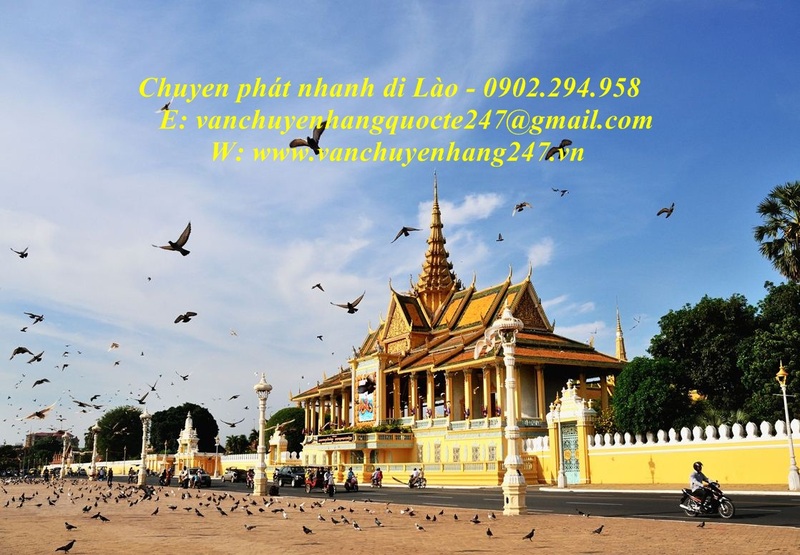 In addition, when goods return to Vietnam, there will be taxes (if any) arise. The tax will be based on the imported goods and the value of the goods. All details please contact with our company.